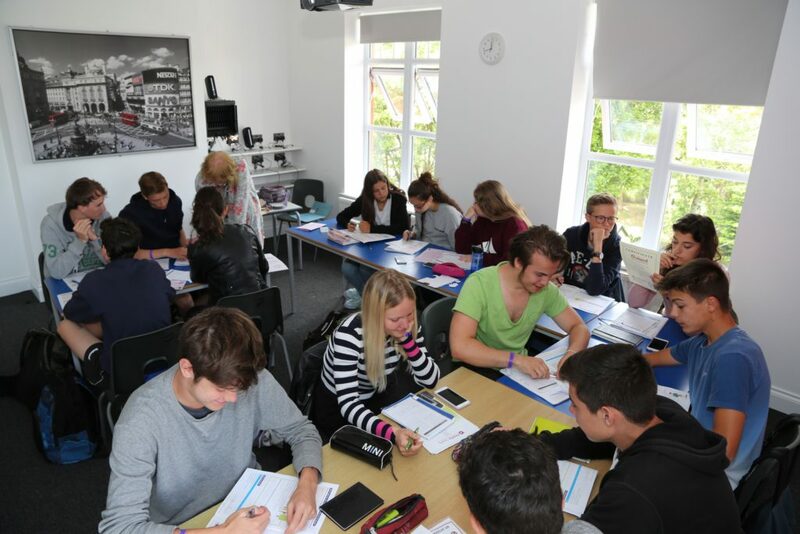 Trinity College’s Graded Examinations in Spoken English (GESE) are one-to-one, face-to-face assessments of speaking and listening skills with a Trinity examiner. GESE exams are available at 12 levels, from Grade 1 to Grade 12 (pre-A1 to C2 CEFR* proficiency levels). Grouped by development stage, GESE grade qualifications offer a progressive framework for the development of English language skills. We offer students the opportunity to take the GESE in addition to attending 15 hours English Language lessons per week. Students now have the option to enter for the Trinity GESE exam and also to enrol in the special preparation course which will include 6 hours per week of intense tuition specifically guiding the student in preparation of their topic discussion, and the fundamentals of the exam. Students may enter the examination only, or the examination and preparation course, or just the preparation course. These options are supplements to a standard student course. These 12 grades are linked to the Common European Framework of Reference (CEFR). The Initial stage only requires a conversation to be held between the candidate and the examiner. The Elementary stage requires a conversation, and a Topic Phase is included. The topic discussion is prepared by the student on a topic of their choice. Students complete a ‘Topic Form’ which the examiners use to initiate and develop a discussion. Country Cousins is a registered Trinity College London ESOL examinations centre (Centre number 47899). Each stage is built upon the previous stage.